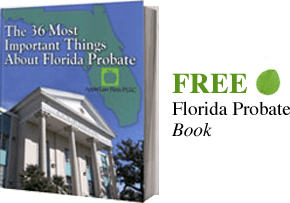 The Florida Sole Proprietorship is the simplest form of business in Florida. No formal filing with the state is required to form this entity. As such only a business and/or occupational license is required to begin. The business owner is the individual and they are personally liable for the business debts. These include all liabilities and taxes. There is no separation of the individual’s personal assets from those of the business and all are at risk of loss. The profits and losses of the sole proprietorship “pass through” to the individual and the owner pays income tax on the profits of the business at the end of the year on their personal tax return.